Leading Manufacturer of fire hydrant system from Mumbai. We are offering this Fire Hydrant System to our client as per their requirement. 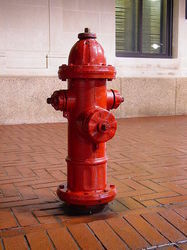 Looking for “Fire Hydrant System”?